Four talented future leading men are vying for the Outstanding Younger Lead Actor trophy at this year&apos;s Daytime Emmys. Which one submitted a reel strong enough to net himself some gold on the big night? Will it be General Hospital&apos;s Bryan Craig (Morgan), GH&apos;s Tequan Richmond (TJ), The Young and the Restless&apos; Max Ehrich (Fen) or Days of Our Lives&apos; Freddie Smith (Sonny) who wins on April 26? Cable network Pop, which is airing the show this year, released videos of all the submitted reels. Check them out below! Smith submitted Sonny confronting Gabi (Camila Banus) about her renewed relationship with sociopath Nick Fallon (Blake Berris) on DAYS. Y&R&apos;s Ehrich put up Fenmore learning his father, Michael Baldwin (Christian LeBlanc), had been diagnosed with cancer. Craig submitted mob prince Morgan trying to explain to Sonny Corinthos (Maurice Benard) why he turned traitor on GH. GH&apos;s Richmond submitted TJ Ashford learning the truth about Shawn (Sean Blakemore) and his parents. Which actor do you feel had the strongest reel? Act as Daytime Confidential&apos;s very own Blue Ribbon Panel in the comments! The 42nd Annual Daytime Emmys air at 8 pm EST, April 26 on Pop. 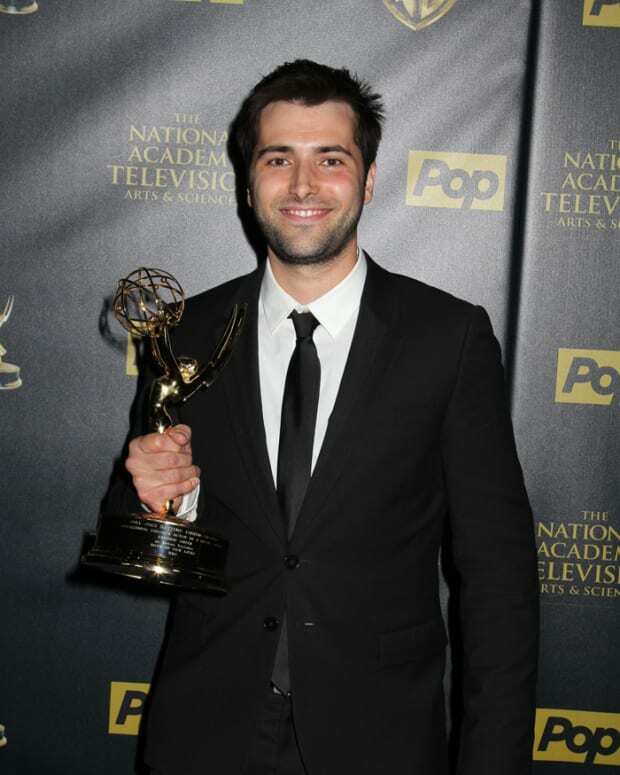 Which 20-Something Will Win Daytime Emmy For Younger Lead Actor?